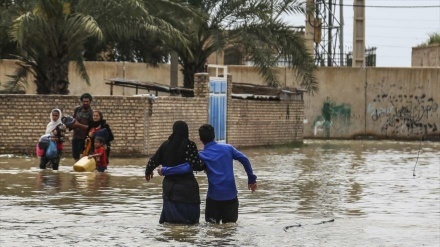 Iranian Foreign Ministry Spokesman said Iran is thankful for international humanitarian aid for flood-hit people in different provinces. 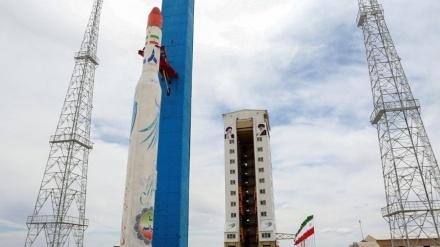 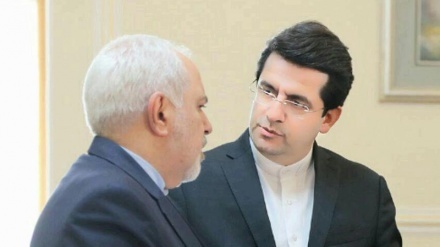 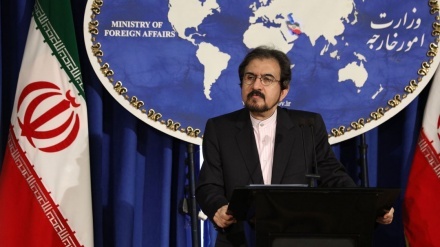 Iran's foreign ministry spokesman, Bahram Ghassemi, has ruled out any negotiations regarding Iran's missile program, saying missiles guarantee our national security. 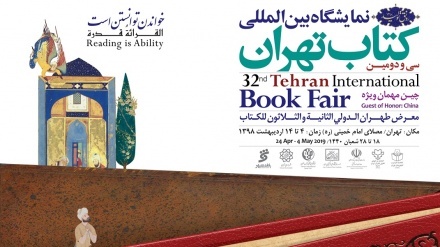 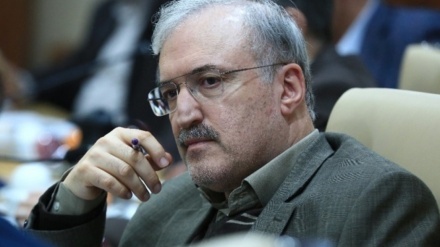 The Spokesman of Iranian Foreign Ministry Bahram Ghasemi said that Europe has not yet informed when it is going to launch new mechanism to facilitate payments for Iranian exports. 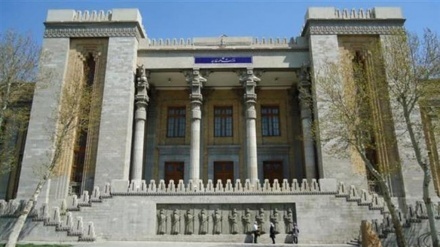 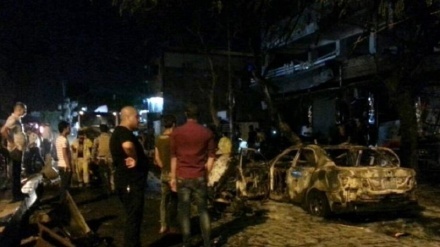 Iran's Foreign Ministry condemned terrorist attack in Tikrit, Iraq, in which at least five killed and 16 wounded. 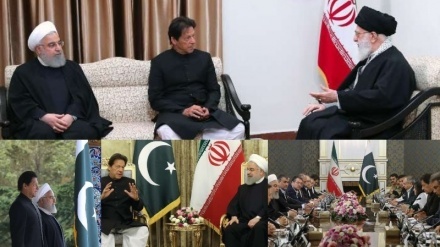 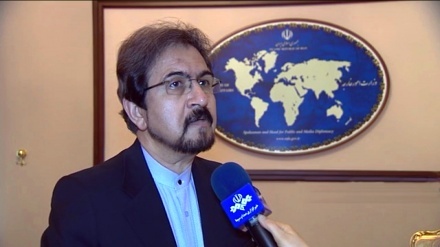 Spokesman for Iran’s Foreign Ministry, Bahram Qasemi said, ending humanitarian crisis in Yemen, is a historic responsibility for the world community. 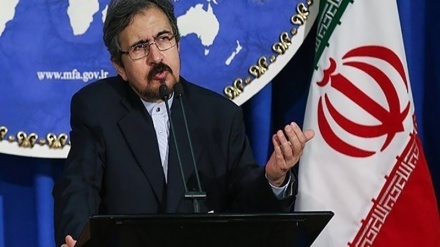 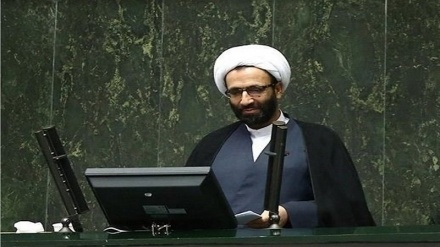 Foreign Ministry spokesman said on Wednesday that many US rulers are suffering from a great pain of ignorance and narcissism . 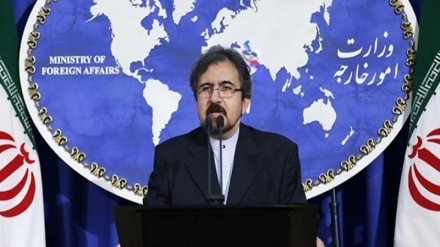 Iranian Foreign Ministry Spokesman said sanctions against Iran will face global opposition and the US will fail to achieve goals by imposing fresh sanctions. 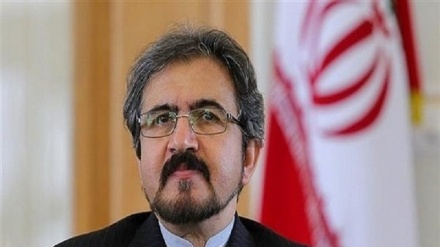 Director General of Foreign Ministry’s Europe Department in a meeting with European states’ ambassadors in Tehran said, Iran is ready for all-out cooperation with European states in combating terrorism.